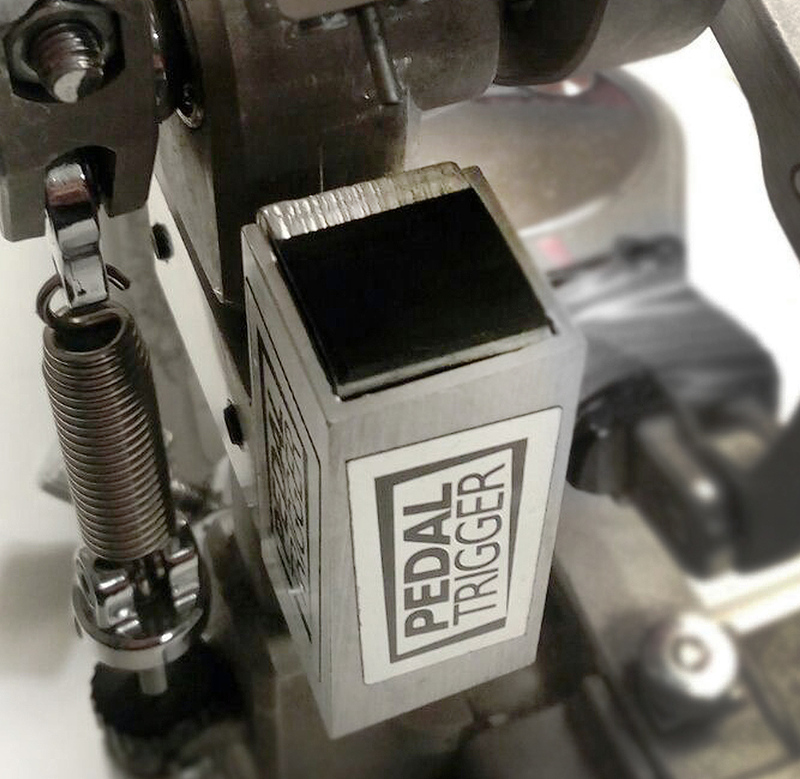 Electronic trigger installed in your pedal, no more acoustic trigger in your bassdrum. 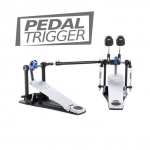 Category: DW - PDP. 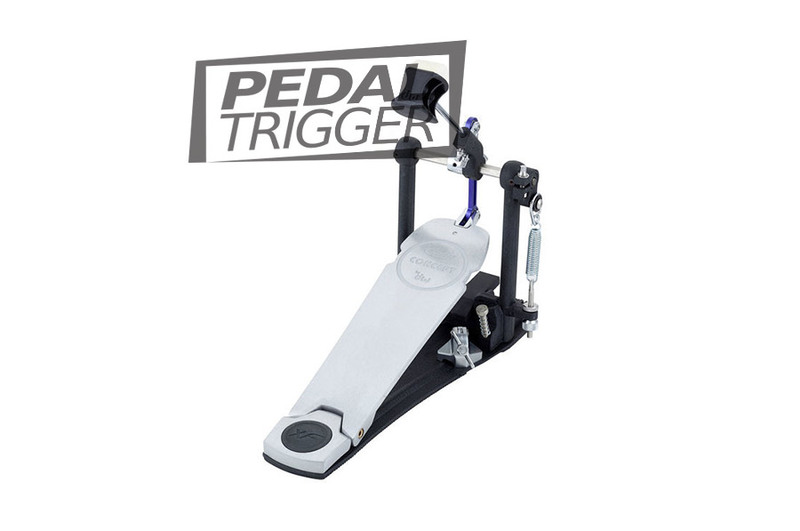 Tags: dw, pdp, pdp concept single. 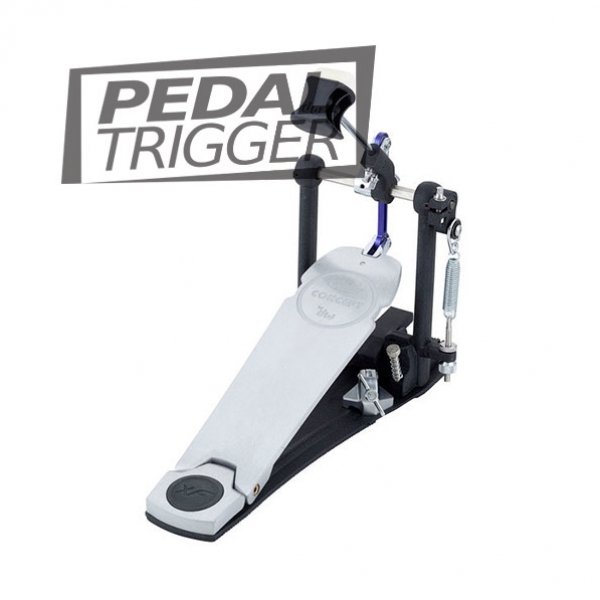 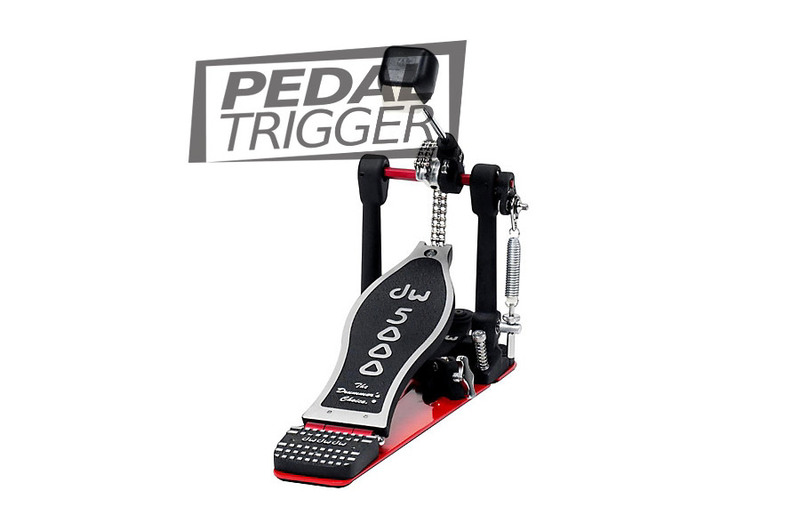 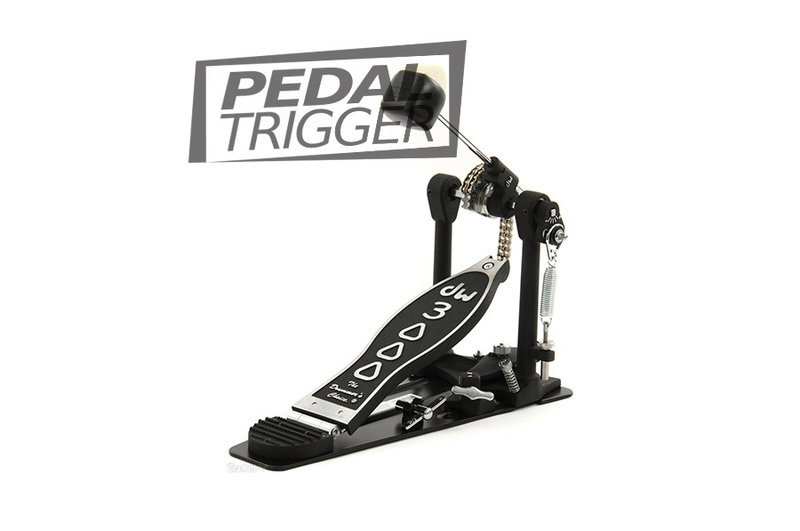 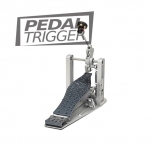 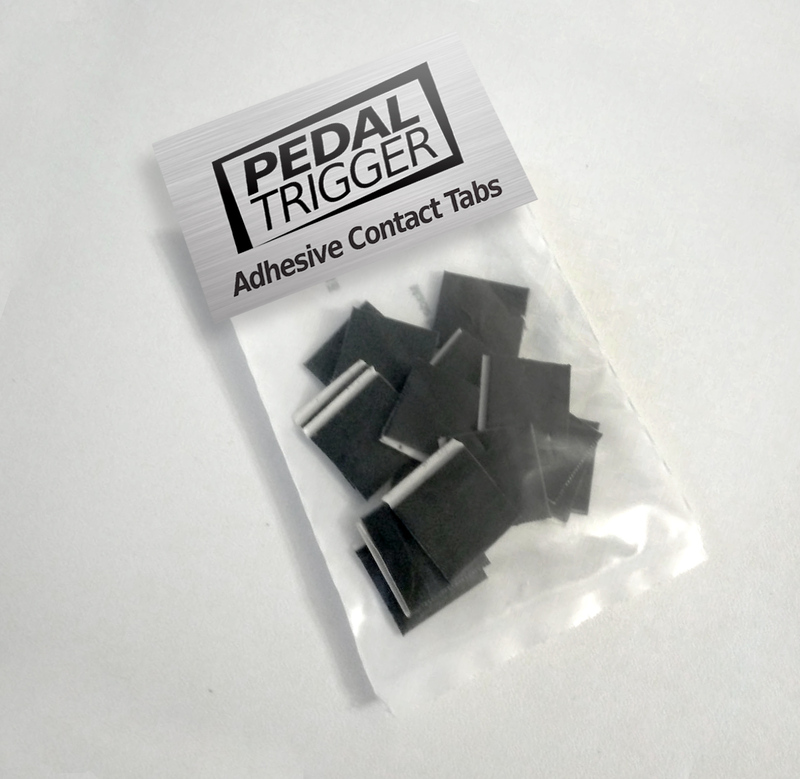 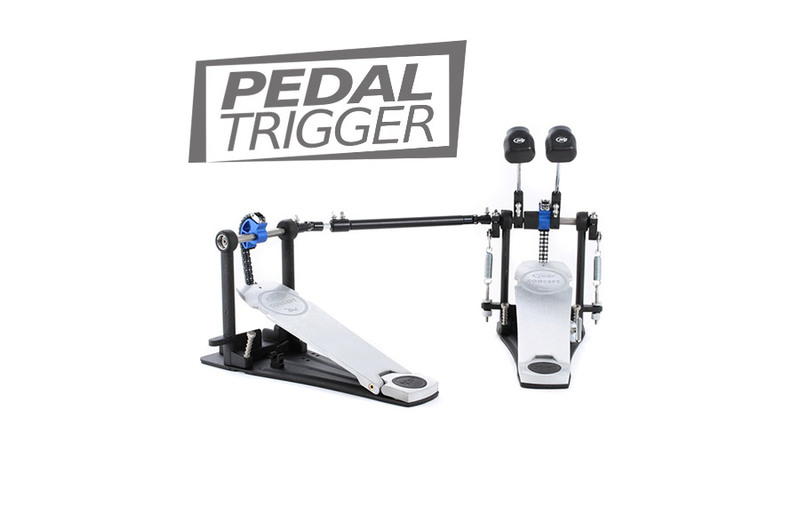 Pedaltrigger transform your pedal in an electronic pedal without needing acoustic trigger in your bassdrum.